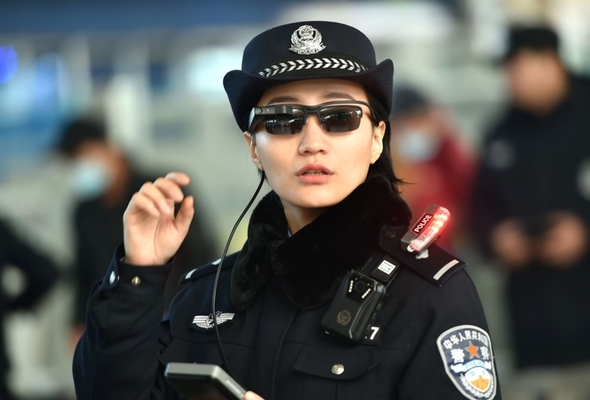 Police in China have been using facial recognition glasses for a while now. I know, great news right? As if the censorship, internet traffic spying, and general oppression isn’t enough. To be fair America is tied for second in this race to spy on its own citizens. Not cool. Well, China is doubling down on these facial recognition glasses which must mean that they like the results. The glasses are made by LLVision Technology and are used for things like spotting known criminals, checking travelers registration, vehicle registration plates, etc… Not a good time to be a human rights activist, journalist, or dissident.